Hidden within Southern Colorado’s San Juan Mountains is a valley so beautiful that you will marvel at its perfection. With 970 acres, two fully restored historic cabins, a herd of elk and three miles of fabulous fly fishing flowing through it all, it is a place that will inspire all who visit to want to return again. 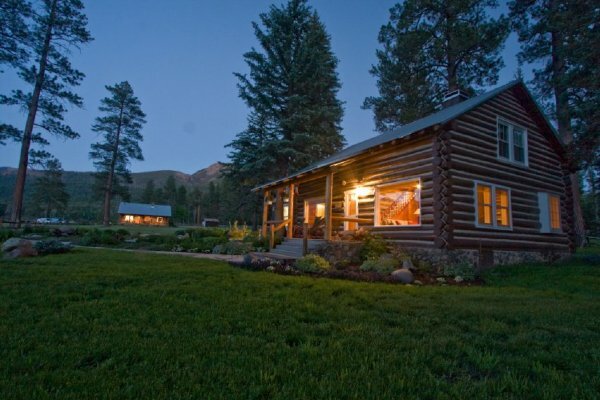 El Rancho Pinoso is located in southwestern Colorado, approximately 20 miles from Pagosa Springs. El Rancho: 12 guests (8 anglers). Exclusive use is available for parties of four or more. Weminuche Valley: 18 guests (10 anglers) Exclusive use is available for parties of four or more.